Some new advance function such as Capture Screenshot, Power popup...only support high software version 5.0 and up. If your phone does not supported please do not give bad review. You can use AssistiveTouch to control your device. 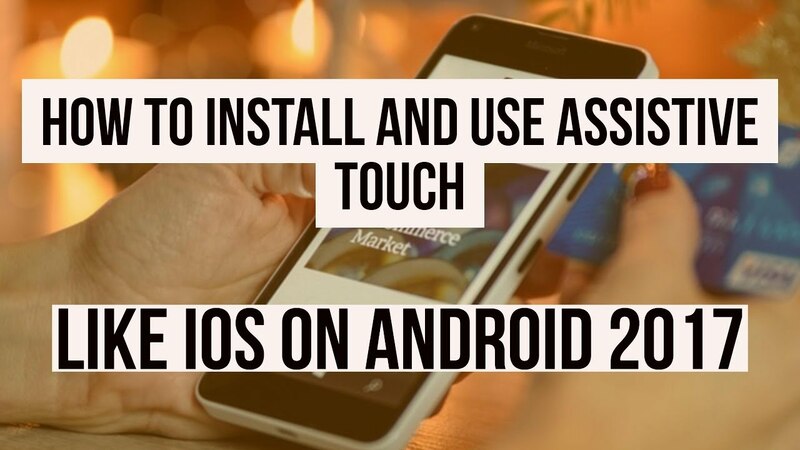 Assistive Touch is also an ideal app to protect the physical buttons for your device! - You can change icon of Assistive Touch with many pretty icons. And if you want others icons, please let us know. - Funny with more themes and new themes are updated regularly, you can change colour of background with your favourite colour. 1/ How to uninstall Assistive Touch? Please be noted that you need do by this way to uninstall app, kindly please open app and click to “Deactivate and Uninstall”. 2/ Why couldn’t I use Screenshot Capture function? Screenshot Capture only is available on OS 5.0 or higher. So if your device is not satisfied, it should be rooted to operate that function. 3/ How to check device version? Kindly access to Settings screen then scroll down and look for “About Device”. You usually find this at the very bottom of the main Settings screen.